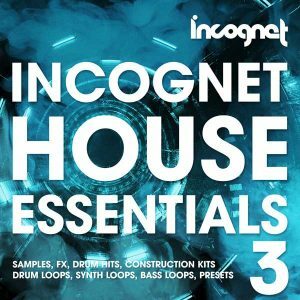 We are proud to offer you exclusive sample libraries from Incognet. 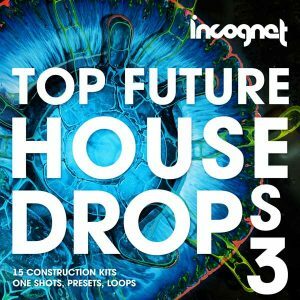 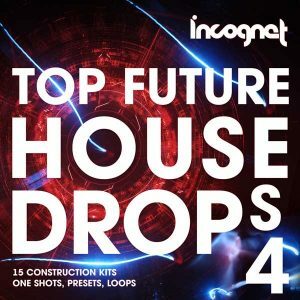 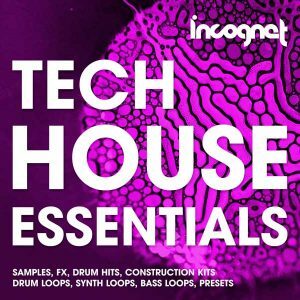 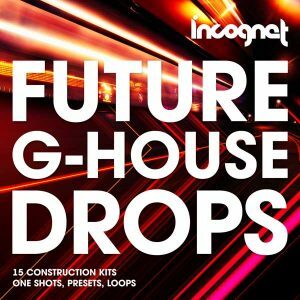 All Sample packs are produced by house producer Incognet and his team, offering you the best tools, samples and presets for creating modern, quality house, tech house, groove house, techno, bigroom and progressive tracks and remixes. 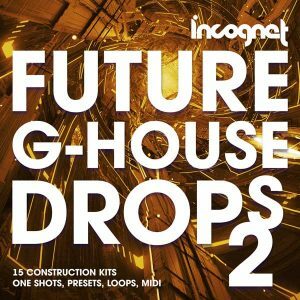 Incognet tracks appear on quality labels like Anjunadeep, Black Lizard, HOTL, Kaisen, Sirup, Flashover, Unreleased Digital, Pinkstar, S2 Records, Armada Music and his releases are supported by many globally famous DJs including Armin Van Buuren, Kryder, Robbie Rivera, Fedde Le Grand, Ferry Corsten, SickIndividuals, Vinai, David Tort, Dj Feel, Kid Massive, Inpetto, EDX, etc. 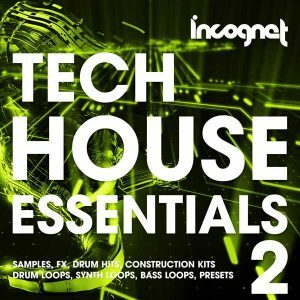 These sample libraries are aimed squarely at the tech, house, bigroom, progessive and electro dancefloors and Incognet samples are regularly used by many famous producers. 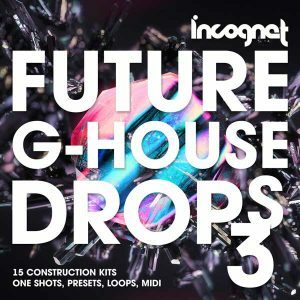 The majority of Sample Packs produced by Incognet, used by majority of TOP 100 DJ Mag producers and Djs, so rest assured that his Sample Label sells only the highest quality and modern samples (24 bit WAV), plugin presets.